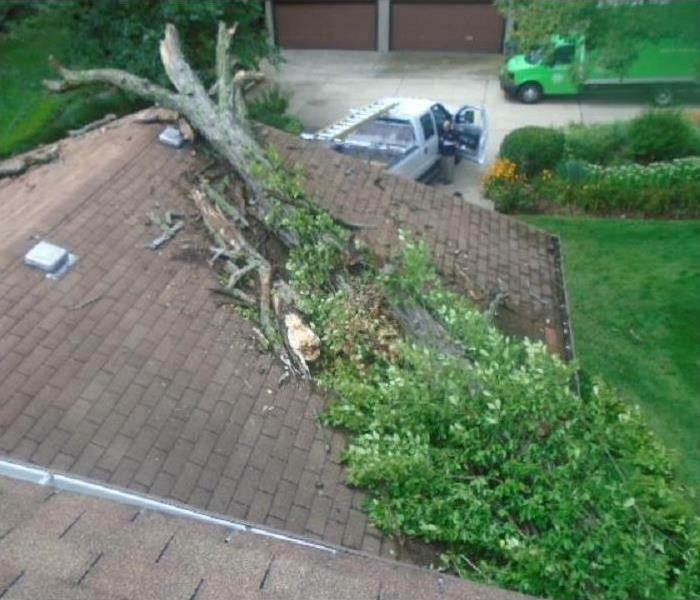 Living in the South, SERVPRO of Amory/Aberdeen & West Point understands Storms can happen anytime of the year. 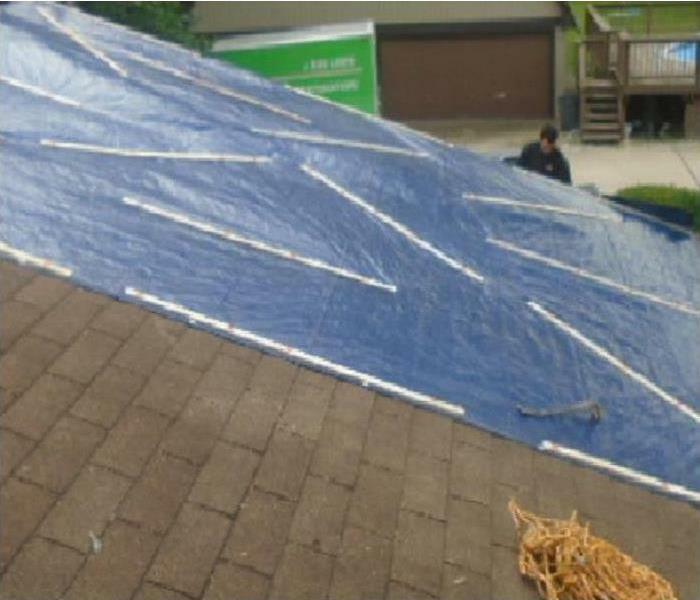 We at SERVPRO of Amory/Aberdeen & West Point want you to know that we are always prepared for any size disaster. Wind, rain, flood, tornadoes, ice, snow(fingers crossed! ), hurricanes are all Storm possibilities and we typically have to be prepared for them as homeowners and businessowners at any time. 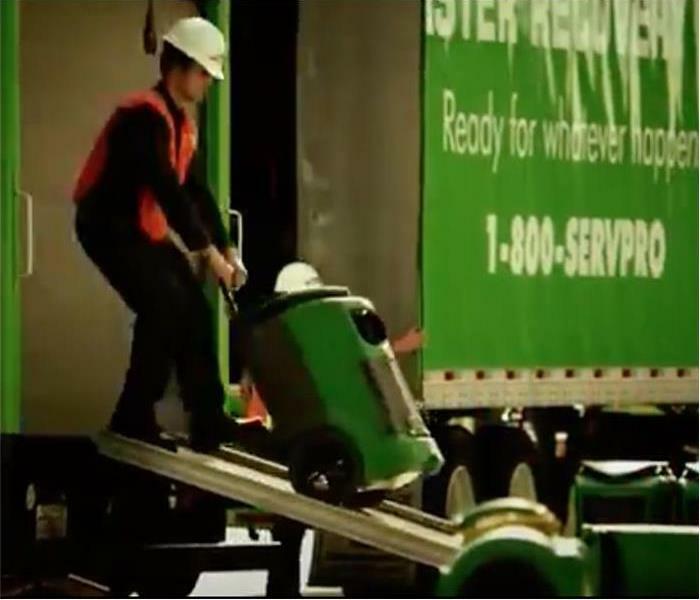 We at SERVPRO of Amory/Aberdeen & West Point has tons of expericence, from large hurricanes, to large floods throughout the nation and have helped with countless franchises over the past 10 years helping each and every customer differently, because each water and fire damage damage is different. We want you to know how important our customers are to us and that our goal is to make it "Like it never even happened." When your valuable documents, including photographs, are damaged by water, extreme caution should be taken to help ensure the water damage does not destroy the document. Although some documents may not be restored to pre-water damage condition, SERVPRO of Amory / Aberdeen & West Point can save a great deal and help minimize additional damage.